Leading Pirelli National Superstock 1000cc Championship competitor Victor Cox will make his Isle of Man TT Races fuelled by Monster Energy debut in 2016, competing in three of the six solo races. The 29-year old will ride a CBR1000RR Honda Fireblade for the highly respected TC Racing outfit in the RST Superbike, RL360 Superstock and PokerStars Senior TT races. Owned by former racer Mick Charnock, TC Racing have previously run a host of newcomers at the TT with great success including Cameron Donald, David Johnson, Jimmy Storrar and, in 2015, Robbin Harms. 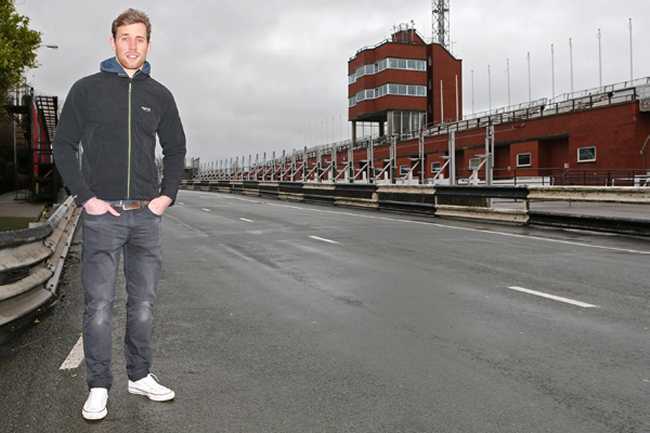 Cox arrives on the island with tremendous short circuit pedigree having previously competed in selected British Superbike Championship races and having won races in the highly competitive Pirelli National Superstock 1000cc Championship. The Trowbridge rider first came to prominence in the Virgin Mobile Yamaha R6 Cup, finishing tenth overall in 2004, but soon moved into the Superstock division where he became a regular podium finisher. In 2008, he took ninth overall with nine top ten finishes and two years later he improved to eighth when he was team-mate to Conor Cummins in Ian Lougher’s Kawasaki team. That year saw him almost ever present in the top ten as he ended the year with a flurry, scoring four top six finishes in the last five rounds. Continuing with Lougher’s team in 2011, he took his maiden podium in the class at Silverstone on his way to seventh overall and the partnership continued on its upward trajectory in 2012 when Cox took a brilliant third place overall behind Keith Farmer and Jason O’Halloran. He was the only rider to score points in every round that year with podiums coming at Knockhill, Oulton Park and Donington Park. Sixth place was the outcome in 2013 but it proved to be another excellent season as he took his debut win at Oulton Park ahead of Hudson Kennaugh, Joe Burns and Filip Backlund, and backed this up with further podium appearances at Cadwell Park and Donington Park. Running his own team in 2014, Cox took more top ten finishes before having selected outings in last year’s British Superbike Championship for Morello Racing. He’s also had BSB appearances in the past for Quattro Plant Kawasaki. 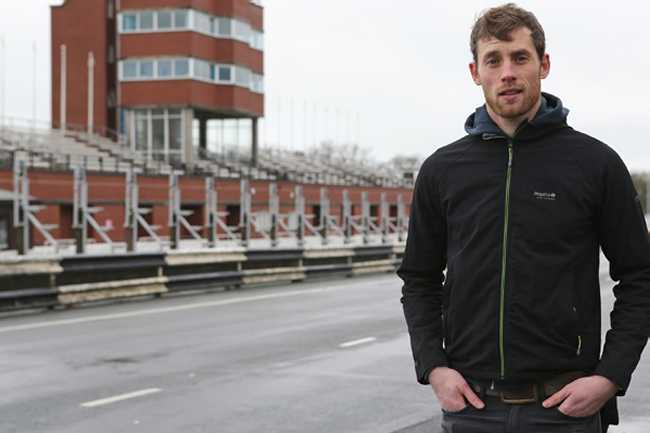 Cox has proven to be one of the most consistent riders for a number of years now in the Pirelli national Superstock 1000cc Championship and he’s the latest in a long line of leading short circuit riders to switch their attention to the roads and specifically the Isle of Man TT Races.